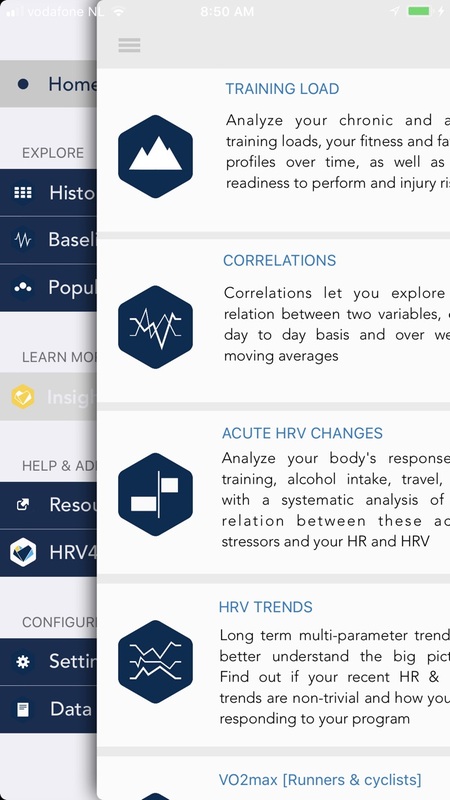 The only scientifically validated HRV app that doesn't require an external sensor. HRV4Training helps you optimize your goals and prevent overtraining by measuring your Heart Rate Variability and providing tailored feedback on your physical condition. HRV4Training does not require a heart rate monitor, since it can accurately assess your HRV using the phone's camera. 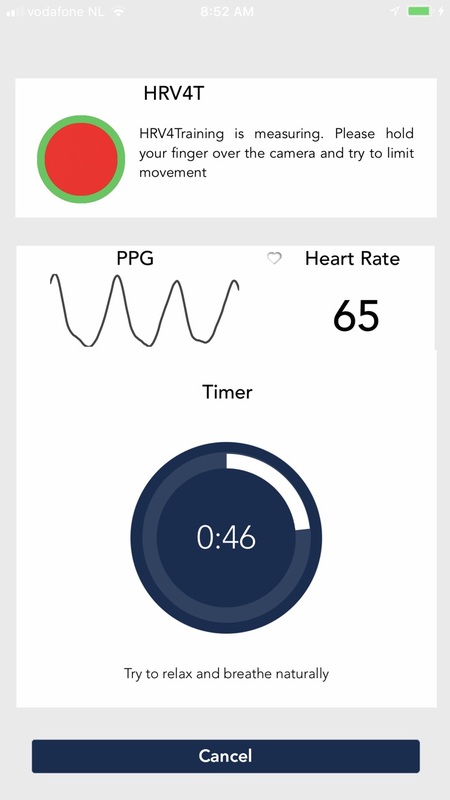 HRV4Training also works with Apple Watch and all compatible Bluetooth SMART sensors. 8) Weekly and monthly summaries to track progress. All data is processed inside the app in order to provide you with actionable interpretations that can help optimizing your training plan and performance. Currently unsupported devices for the camera measurement: iPhones 4S, iPads and iPods – These devices require a chest strap. 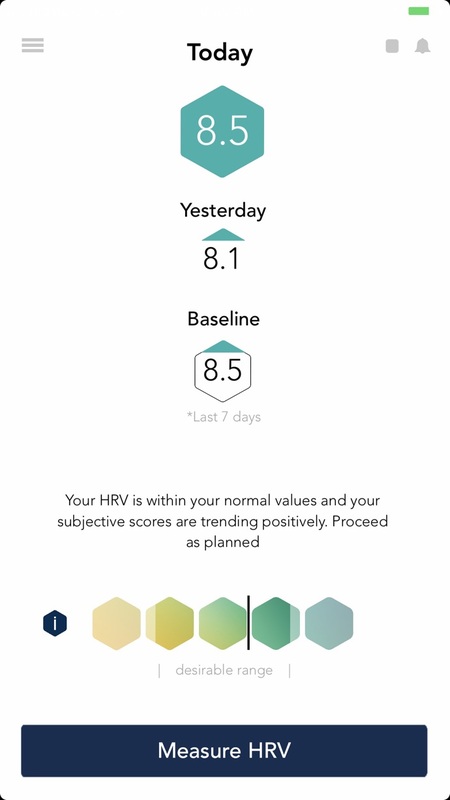 HRV4Training requires to register an account with your email address, so that your data can be backed up safely and retrieved in case anything happens (app issue, changing phone, etc. ).